We've heard that Greece is the word. Or, perhaps a holiday in Greece is just the way we are feeling... Either way, we've got some great villas in Greece with private pools so you better shape up and get ready for 6 of the best. 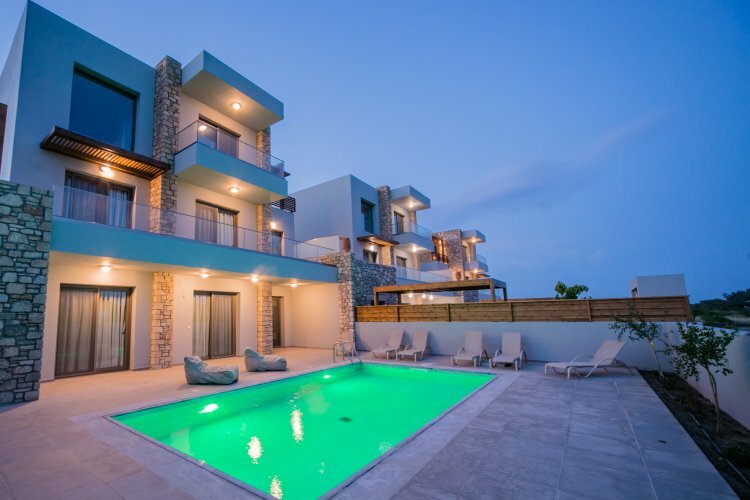 This beach villa in Crete comfortably sleeps up to 6 people across its two bedrooms. It also boasts plenty of outdoor space to soak up that vitamin D, poolside. This luxury villa in Mykonos has a special place in our hearts for being our Christmas competition 2018 prize. Why not give it a special place in yours too and get it booked for summer 2019? Because just *LOOK* at that infinity pool! 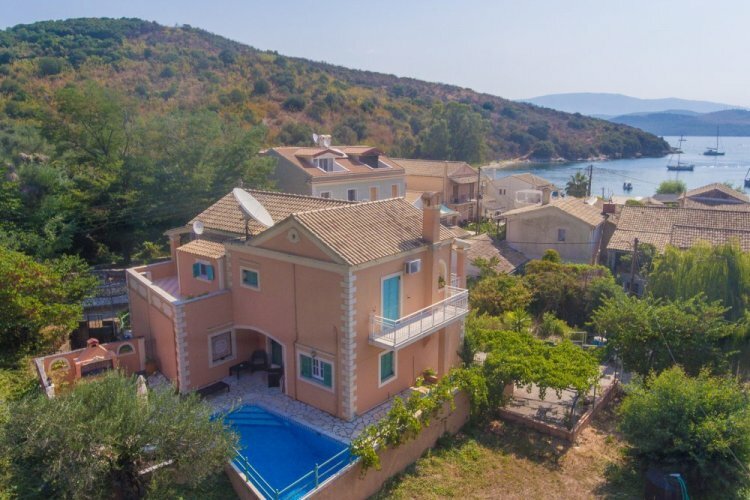 We reckon it is worth going to Kefalonia for this villa alone. It exudes romance inside and out, but the olive tree adorned gardens are something extra special. The pool is just a little something, something on a stay that's already looking pretty great. 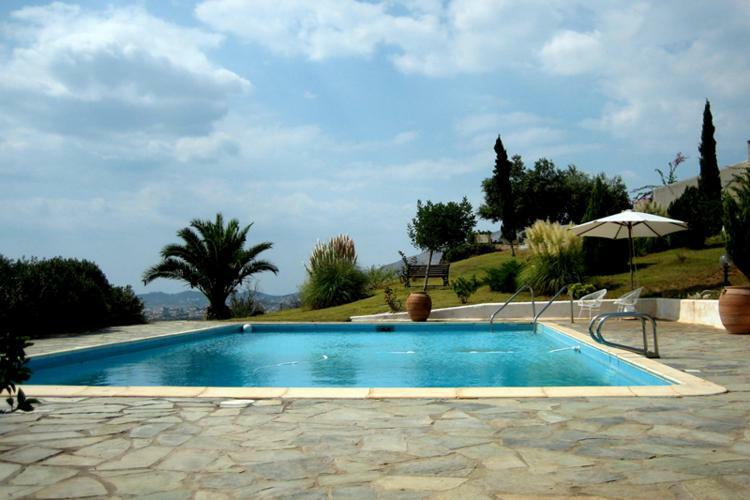 A roomy 2-bed villa in Corfu complete with a private pool. Have a break from swimming laps and indulge in some grilled halloumi on the bespoke brick barbecue terrace. Villa Fengaropetra makes an ideal base to explore the relics remaining in modern day Athens. Only if you can prise yourself away from this pool though mind you. Take a look at all of our villas in Greece.